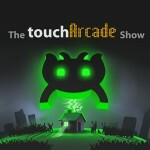 The TouchArcade Show – 32 – Peace Out, 2011! 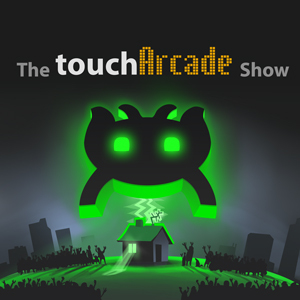 This week on The TouchArcade Show, we push through even more Skyrim discussion and other delightfully off-topic shenanigans to bring you the latest and greatest iOS talk. Because this week has been woefully light on interesting news, we instead decided to run clean-up. At the top, we discuss the 2011 games we liked the best but didn’t quite make it into our GOTY show. Also, we dive into Eli’s experience with OnLive on the iPad and, of course, answer your user questions. 2011 was a radical year for the site and especially this podcast. Thanks so much for tuning in over and over again and rating us so highly on iTunes. You guys are the best. Seriously. The best. You can give this week’s episode a listen via those download links listed just below. Additionally, you can download and subscribe to us over iTunes or the Zune Marketplace. The coolest people on Earth listen to us via the latter method, so get on that. Peer pressure! The games listed in those notes, by the way, are just the heavy hitters. We talked about a lot more, but didn’t get as in-depth. Have fun over the weekend, guys, and we’ll see you in the future.